Apple seems to have done away with throwing older chips into its more affordable devices. With the exception of the entry-level iPad, the rest of the tablets in its lineup are powered by some variation of its latest A12 Bionic. The new iPad Air and iPad mini have the same A12 chipset found inside iPhone XS, XS Max, and XR. It boasts an eight-core processor, a four-core GPU, and an incredible Neural Engine that can process 5 trillion operations per second. The only mobile chip available today that outpaces the A12 is the A12X found in the latest iPad Pro duo. Its additional beef helps power features like ProMotion, but in real-world performance, you would do well to notice a difference. The new iPad Pros also offer twice as much RAM as the 9.7-inch iPad. (We’re still waiting on confirmation of the RAM inside the newest models.) This helps with things like multitasking and heavy browsing sessions with lots of tabs. The entry-level iPad is obviously the ugly duckling here. It’s certainly no slouch, but its specs sheet is starting to look a little outdated in 2019. You’re almost guaranteed a great display when you buy an Apple device. 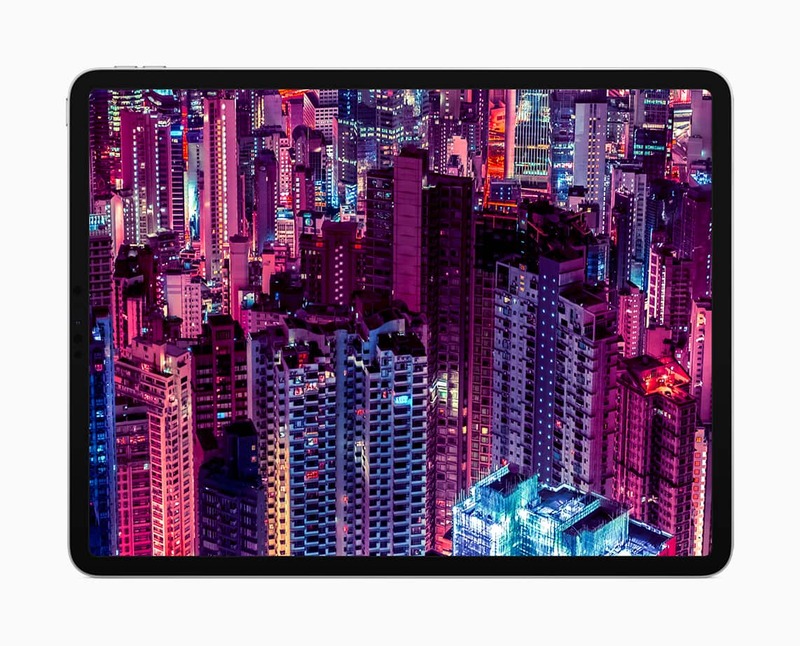 Its Retina panels might not pack quite as many pixels as rival screens, but they’re certainly the most impressive when it comes to looks and performance. iPad Pro’s Liquid Retina display will blow your mind. We were delighted to find out that the new iPad Air and mini have True Tone technology. It makes using your tablet incredibly comfortable in any environment, and it’s great to see Apple is still expanding its reach. Of course, the new Pros have another advantage here in that they also offer ProMotion. This allows their screens to deliver up to 120 frames-per-second, which makes a real difference when scrolling pages and playing games. Those screens also go edge-to-edge. Doing away with bulky bezels gives you additional display space inside a more compact package. The new iPad mini has a surprise bonus in the display department. Despite being one of the most affordable models, it has the sharpest screen, with 326 pixels-per-inch versus 264 in all the rest. Once again, the entry-level iPad falls behind here. It boasts the same pixel density as almost all of its siblings, but it’s nowhere near as good. It doesn’t have True Tone or ProMotion, and its display isn’t laminated to the cover glass. You no longer have to splash out on an iPad Pro to enjoy Apple Pencil. Every model in the iPad lineup now supports Apple’s excellent stylus. But you still need to spend your money wisely. The new iPad Pros are the only models that are compatible with the second-generation Apple Pencil. All the rest, including the new Air and mini, play nicely only with the original Pencil. Every iPad now supports Apple Pencil. But there is another option. The more affordable Logitech Crayon, which is almost as good as Apple Pencil for basic sketches and note-taking, is compatible with the new Air and mini — as well as the 9.7-inch iPad. If it’s a Smart Keyboard you’re after, you’ll have to go big. Only the new iPad Air and iPad Pro lineup are available with Apple’s expensive add-on. The 9.7-inch iPad and iPad mini don’t have Smart Connectors. The pricey iPad Pro lineup doesn’t just boast better screens, faster chips, and more RAM. The extra money you’ll spend on these also brings you better cameras, more storage options, and USB-C connectivity. 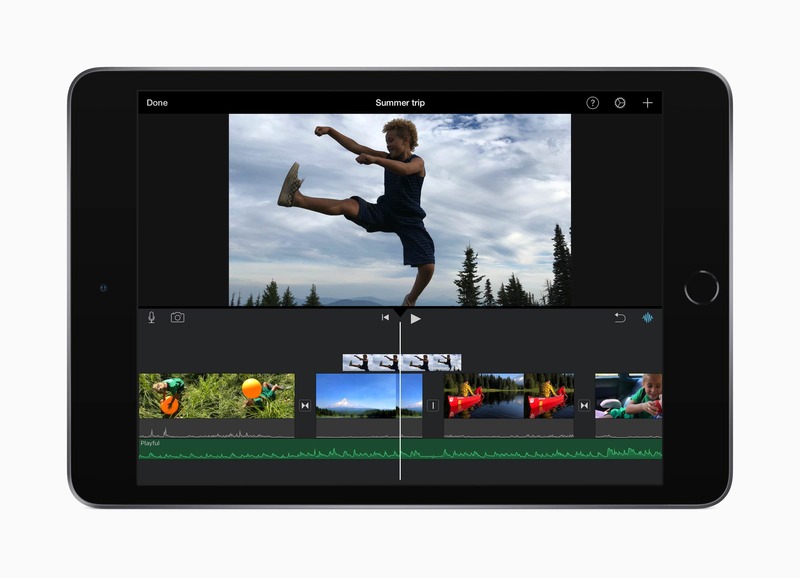 The Pros are the only tablets in Apple’s lineup to include 12-megapixel rear-facing cameras and four-speaker audio. You have to hear it to appreciate it, but believe us when we say it’s terrific. Perhaps the best and more important benefit to the Pro is Face ID. It’s more convenient and much more secure than Touch ID, and it makes scanning your fingerprint feel antiquated. Despite its shortcomings and its aging internals, the 9.7-inch iPad shouldn’t be ignored. It remains a great tablet — and one of the best deals in tech. But you shouldn’t buy yours from Apple. Other retailers frequently offer big discounts that reduce the entry price of this model to as little as $249. This is the iPad to choose if you’re on a tight budget, then. If you have a little more to spend, or you want a smaller tablet, the new iPad mini stacks up nicely. It might look the same as its predecessors, but with True Tone technology and an A12 chip, it’s an impressive upgrade that won’t disappoint. The new iPad mini is a great upgrade. 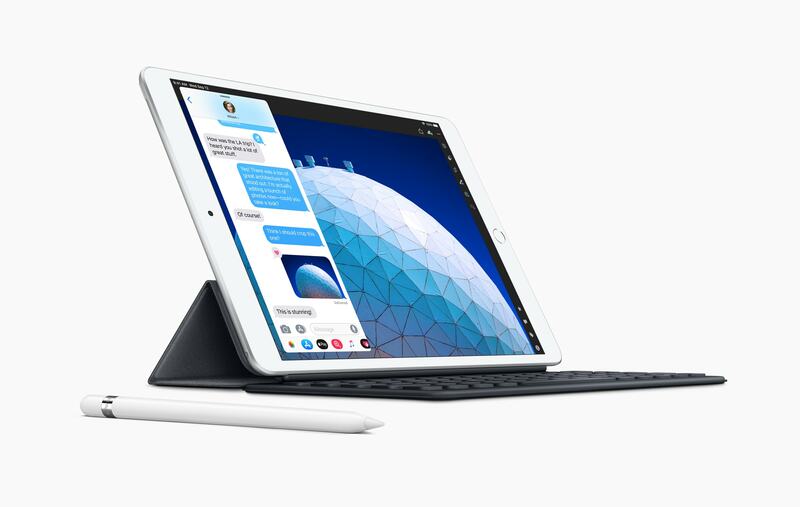 The new iPad Air is perfect for those who really want an iPad Pro but don’t quite have the budget to match. It supports Apple Pencil and the Smart Keyboard. It delivers great performance and a display that’s big enough for multitasking. It’s essentially a refreshed 10.5-inch iPad Pro with a different name. 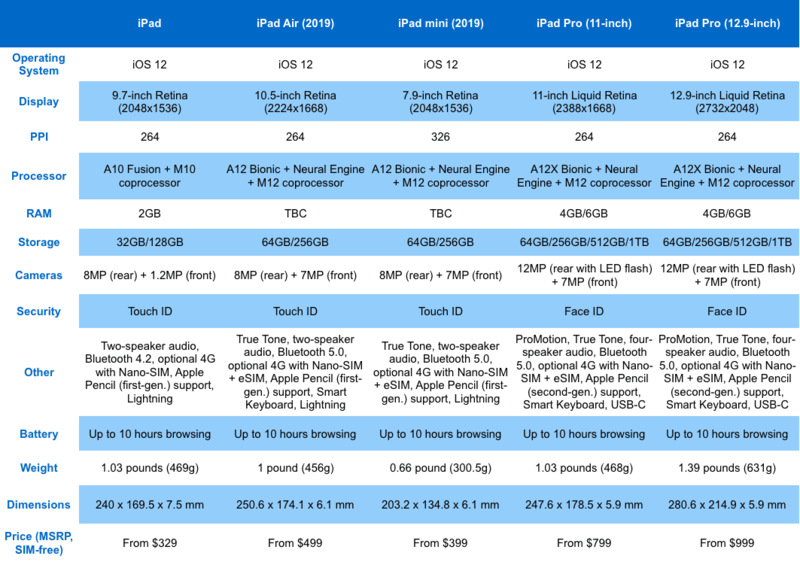 The iPad lineup is now so good that justifying the cost of an iPad Pro is even more difficult. But there are some great incentives for those willing to splash their cash — namely Face ID, ProMotion, and USB-C. If money isn’t a problem, the Pro delivers the best of everything Apple has to offer.